The Osiligi Maasai Warriors – a tribal group from southern Kenya who have toured the UK with great success in recent years – are scheduled to appear at Falkland Community Hall on Saturday September 8 with a 2pm start. 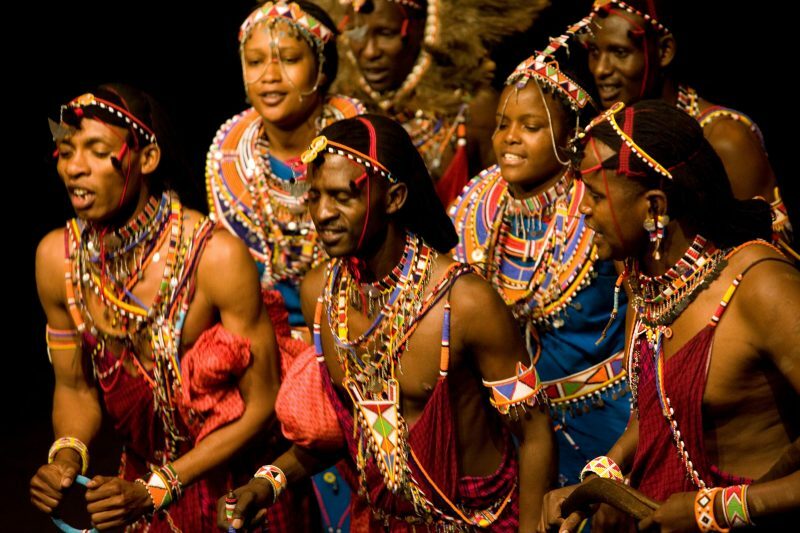 The group’s celebrated performance – authentic Maasai song, dance and drama as well as their famed jumping – is both entertaining and informative and involves audience participation plus a question and answer session on the lives of the Maasai. In recent years, the Warriors have also worked in conjunction with a small charity – Osiligi Charity Projects – and this has led to the transformation of their local community with new water stations, a new orphanage, a new church/community centre and – most impressively – a new, state-of-the-art primary school with more than 200 sponsored pupils and a medical centre.